Leaves imparipinnate. Mango like fruits. Typical of inner estuary. Good furniture timber. 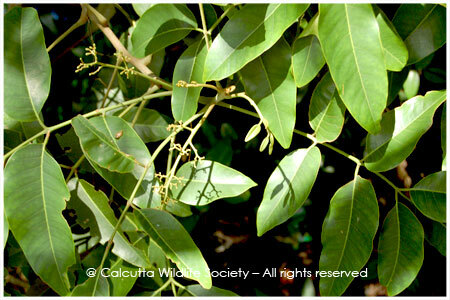 Bark astringent, used for diarrhea and dysentery and other stomach troubles.